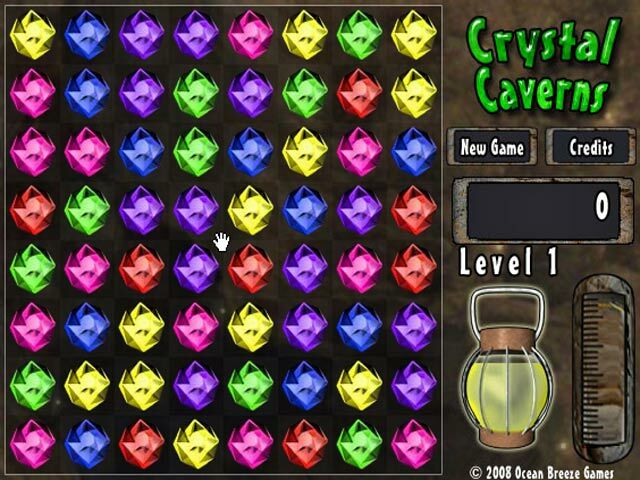 Match and collect sets of three or more precious stones before your lamp burns out in the winding depths of the Crystal Caverns!Descend the Crystal Caverns!Match and collect sets of three or more precious stones before your lamp burns out in the winding depths of the Crystal Caverns! 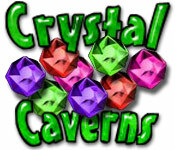 Link sets of three or more crystals by shifting rows and columns. 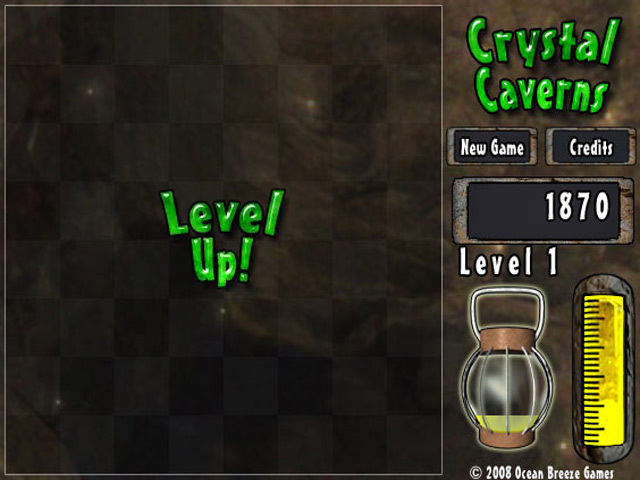 The faster and bigger your matches the further into the cavern you'll be able to explore. 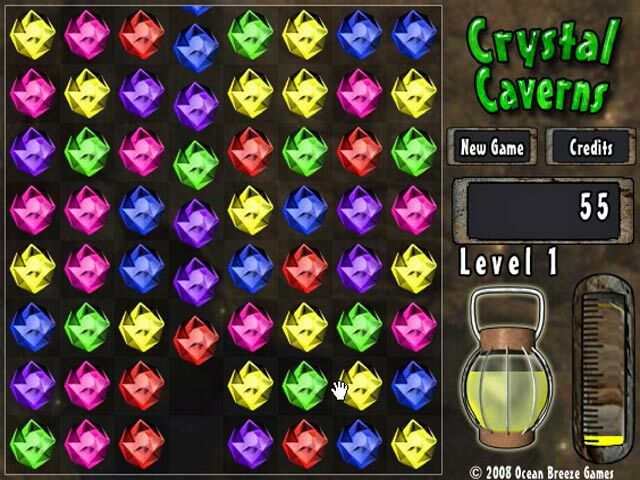 But once the lamp oil runs dry it's lights out for your gem-hunting expedition.